I am on record for not liking Under Heaven, Guy Gavriel Kay’s first outing into medieval China. For that reason, it took me longer than usual to pick up River of Stars, which uses the same setting, albeit a few hundred years later. 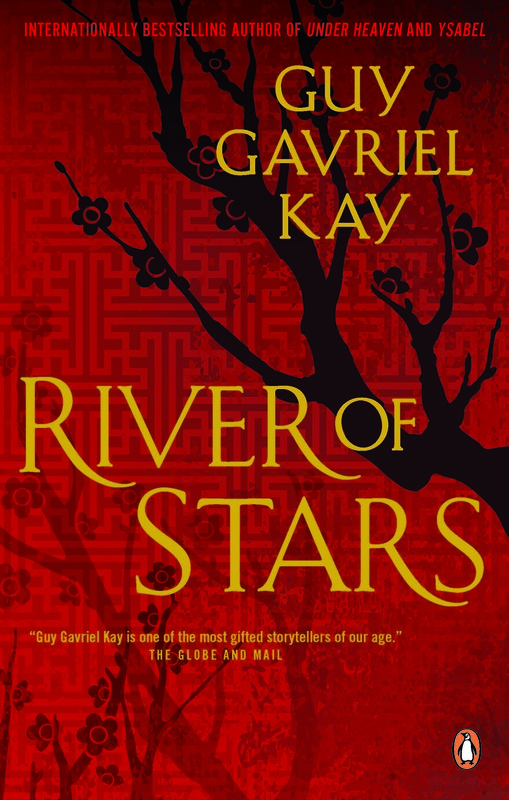 I shouldn’t have hesitated: River of Stars is a fine novel, carefully structured and hitting just the right emotional pitch in the last portions to keep me reading well past midnight. 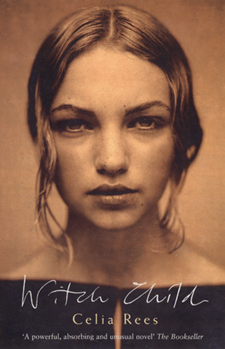 I picked up Witch Child (Bloomsbury, 2000) by Celia Rees because of its striking cover: a sepia-toned photo of a young woman staring back you. I took it home because it was a YA historical novel revolving around witchcraft trials in England and New England in the 17th century, and I wanted to see what Rees had to say about them. The story was also potentially compelling: the life of a granddaughter of an accused witch who crosses the sea to Salem. Horse manure does not, in fact, smell all that bad. Further, many people would tell you that horse excrement actually smells good. It would be well for writers in these genres, considering how often horses appear, to actually visit a stable at some point. “He wrinkled his nose at the smell of horse dung…” would not actually be a common action in any age, unless said person had a very sensitive sense of smell. I like studying history, and spend a good deal of my time exploring the subject, so you might think that my interests would naturally lean towards reading historical novels. However, the “Historical Fiction” section of any bookstore is about as appealing to me as the “History Section”: that is, I usually avoid it. While there’s plenty of historical fiction, and many of my favourite books would qualify as such, most of it appals me. This is not just about historical accuracy—though God knows most historical novelists don’t even try—but also about the way we treat history and what many historical novels attempt to accomplish. This is why, despite repeated recommendations, I have to keep on telling people that I don’t like Bernard Cornwell, that Conn Iggulden frustrates me, and that Dorothy Dunnett makes me roll my eyes. I am one of those people who sees a deep connection between history and literature, but when one becomes subsumed to the other, so much goes so very wrong. Not only is the vast majority of this stuff so, well, typical, but no matter how much research authors put into their latest historical novel they seem to fall into the same traps.